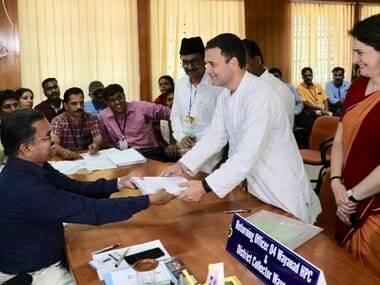 Congress chief Rahul Gandhi, along with UPA chairperson Sonia Gandhi, former prime minister Manmohan Singh, general secretary Priyanka Gandhi and several other senior leaders released the party's election manifesto on Tuesday, with the tagline "Congress will deliver". 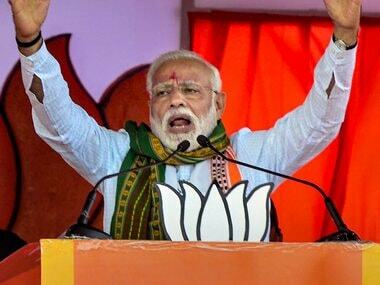 In the 55-page document, the party highlighted that job creation, addressing farmers' distress, bringing a single moderate GST rate and giving Rs 72,000 per annum to 20 percent of India's poorest families would be its key focus if voted to power. 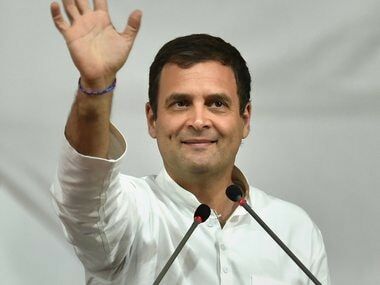 The Congress also promised to come out with separate budget for farmers, fill up 22 lakh vacancies in government jobs, allocate 6 percent of the GDP to education, bring 50 more days of guaranteed jobs from the current 100 under MNREGA, boost healthcare infrastructure and enhance women's safety. "When we started a year ago, I made it clear that nothing in this can be a lie because we live in a time when we hear a large number of lies every day," Rahul said, after releasing the Congress manifest0. 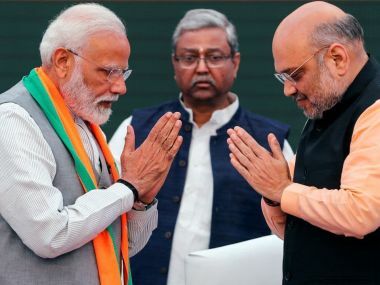 The document, titled Hum Nibhayenge, touched upon a range of other key issues, including national security, the situation in Jammu and Kashmir and the North East, foreign policy, defence, state of the rural economy, the current tax regime and environmental challenges, among other concerns.